October | 2013 | Killed in a Smiling Accident. As a game expo demo with limited time and random visitors in control it shouldn’t be taken too definitively, but it’s rather interesting. The commentary is in Russian, but a a helpful Redditor has translated the salient points. 1m00s: a combined hanger/garage, with both tanks and planes. As far as I know, Wargaming are keeping World of Tanks and World of Warplanes (and presumably World of Warships) as entirely separate games, albeit with a combined account for access; War Thunder chucks everybody in together (or at least gives the option to; they’re saying there will also be tank-only and plane-only modes). 2m54s: KV-1 on the move. War Thunder looks good in the air, and allowing for the low graphical settings and streaming limitations it looks good on the ground as well, nice detail on the tank and scenic landscapes. 4m20s: Tank on Tank. 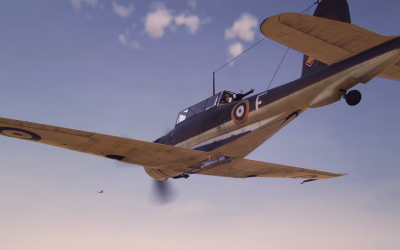 World of Tanks/Warplanes have hybrid damage systems, with some locational damage but fundamentally a “health bar” that has to be knocked down, tanks in War Thunder will have a similar system to the planes, completely locational damage. Couple of impressive explosions, especially at 5m00s. 9m27s: Artillery strike. It seems like some tanks will be able to call artillery strikes, perhaps a way of giving lighter tanks something to do against heavy tanks apart from ping shells off their armour. In this instance the driver, perhaps somewhat unwisely, drives straight through the barrage he just called in, but without fatal damage. 10m23s: Achtung – Panzer! A second round, this time selecting the German garage, and a brief glimpse of a combined tech tree (somewhat truncated for the demo, presumably). 11m57s: Stuka? I hardly know ‘er! 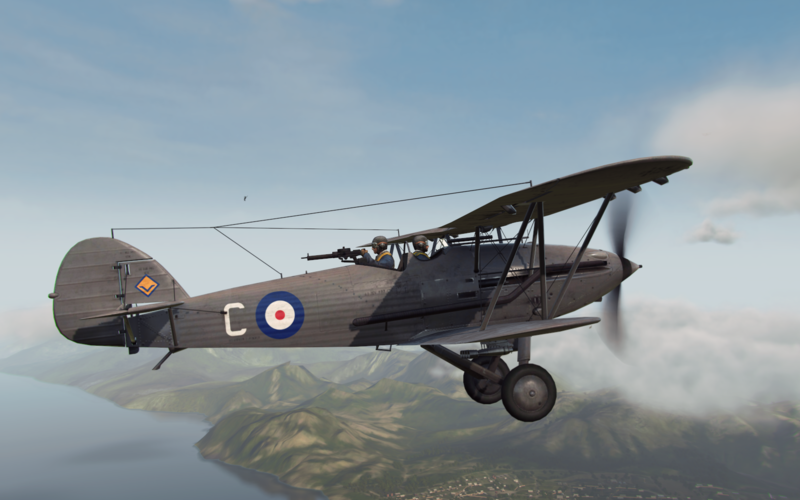 Flying a Ju 87 looks familiar for current players. An enemy plane is clearly marked, as are friendly tanks, but enemy tanks aren’t highlighted so won’t be easy to spot, especially from high altitude. 13m16s: Bombs away! A tank kill from the air. One of the question marks over combined arms gameplay; getting hit with a 250kg bomb without warning won’t be much fun for a tank, but friendly air cover, and possibly player controlled anti-aircraft guns, should make it more of a challenge. Also, in Arcade mode at least, the ability to grab another vehicle from your garage will lessen the sting, especially if it’s a fighter and you can find your aerial nemesis. 14m31s: Wicked air, man. A StuG hits a rock at speed and flips; not sure if that’s early build issues, or a more lackadaisical approach to physics in Arcade mode. 15m40s: Careful with that barrage, Eugene. Another artillery strike, this time successfully taking out an enemy tank… and a friendly as well. There’s no firm word of timescales yet (just the obligatory Soon™). With War Thunder being a launch title for the Playstation 4 perhaps that’ll be their target, either way my interest has certainly been piqued for ground forces. 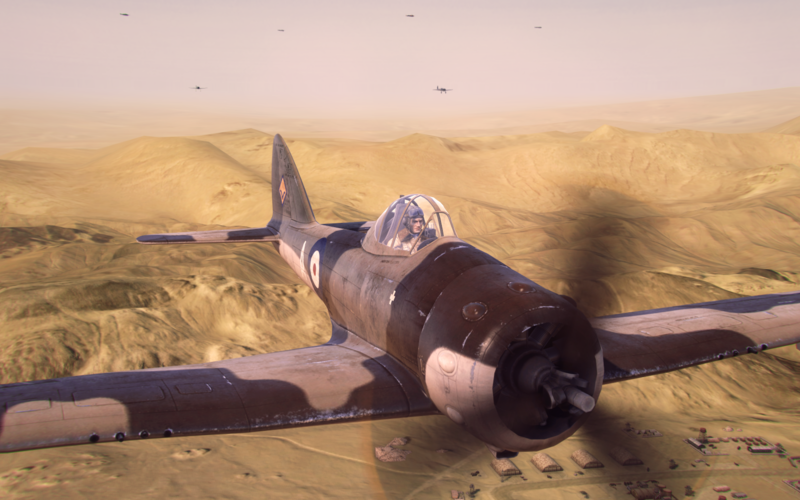 This entry was posted in war thunder, zoso on October 6, 2013 by Zoso. Spaceteam, as the app description goes, is a cooperative iOS/Android party game for 2 to 4 players who shout technobabble at each other until their ship explodes. Alerted by tweet it sounded rather fun, so when we found ourselves with four people, two Android tablets, an iPad and a phone, we gave it a go. It’s dead easy to pick up. 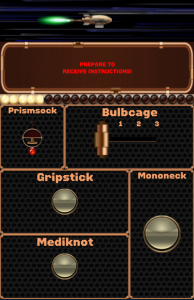 Each player has an assortment of buttons, switches and dials with random techno-labels, and an instruction (such as the titular “Dilate Eigengeode!”) that corresponds to a control on somebody’s console, so you have to listen out for anything relating to your knobs (matron) while shouting at everyone else. It’s a bit like Simon Says, except you’re all Simon. On a spaceship. Shouting strange nonsense. If you’re being serious about the whole thing you should probably take it in turns to calmly call out orders and get acknowledgement, but it’s a lot more fun if everyone just bellows at increasing levels of excitement and volume, which the game helps with various events like incoming asteroids, requiring all players to simultaneously shake their device, and control malfunctions obscuring labels or causing bits of your panel to fall off. What really makes Spaceteam, both for those participating and as a spectator sport, is the control names. Some are plausible techno-babble, others have a hint of flushed grolling-esque innuendo, some are just funny. The overall effect is something approaching The Doctor playing Mornington Crescent with his companions while trying to pilot the TARDIS out of a particularly sticky situation. It’s incredibly easy to get running, we sometimes had a little bit of trouble getting four players simultaneously connected but retrying a couple of times seemed to do the trick, with Android and iOS devices working side-by-side in perfect harmony. 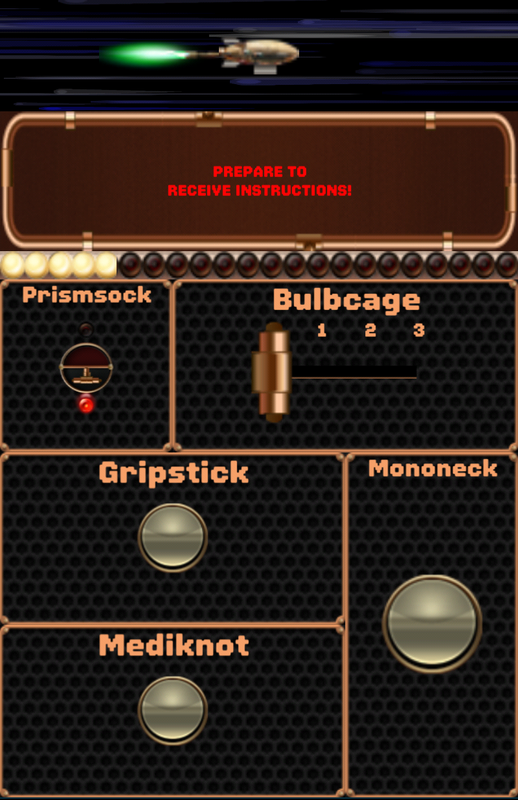 The controls are a bit more fiddly on a phone than a tablet, but still entirely usable. Two space-thumbs up! This entry was posted in spaceteam, zoso on October 1, 2013 by Zoso.